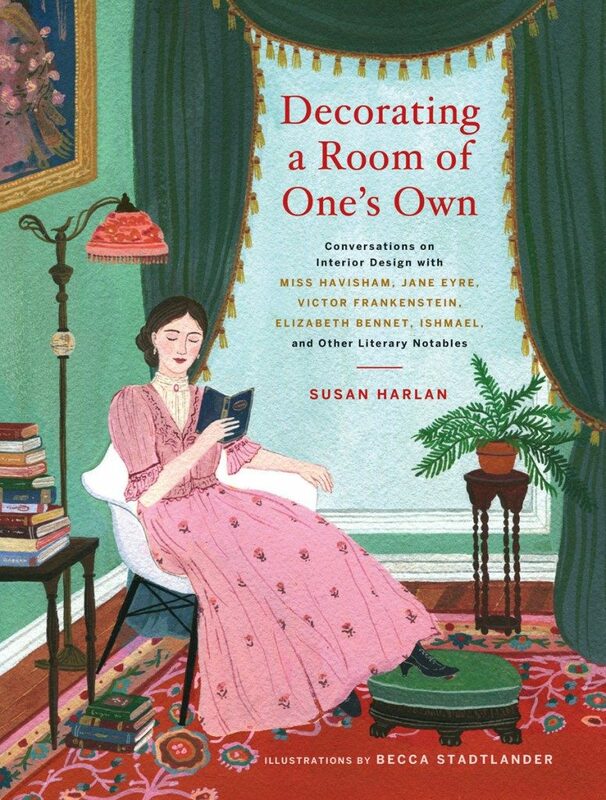 Professor Susan Harlan’s award-winning humor column “Great House Therapy” has been newly collected in a book titled Decorating a Room of One’s Own: Conversations on Interior Design with Miss Havisham, Jane Eyre, Victor Frankenstein, Elizabeth Bennet, Ishmael, and Other Literary Notables (Abrams, October 2018). The book features illustrations by Becca Stadtlander and spoofs home decorating culture by “interviewing” the residents of famous fictional homes to reveal their true tastes, from Lady Macbeth’s preference for “bearskin rugs from very large bears” to the design inspiration behind Jay Gatsby’s McMansion of unfulfilled dreams. You can read an excerpt of the book (about Lady Macbeth’s castle) on the Folger Shakespeare Library’s Shakespeare and Beyond blog. Susan Harlan is an associate professor of English literature at Wake Forest University. 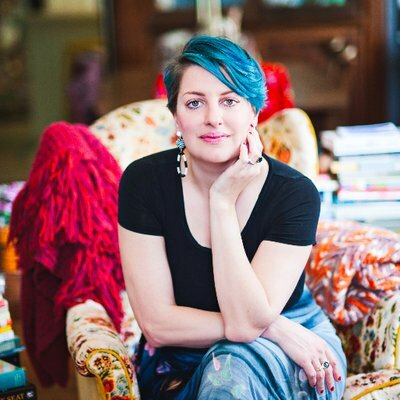 Her humor writing has appeared in McSweeney’s Internet Tendency, The Awl, The Billfold, Avidly, Queen Mob’s Tea House, The Hairpin, The Belladonna, Janice, and The Establishment. Decorating a Room of One’s Own started as a column on The Toast titled “Great House Therapy,” which won the Mark Twain House and Museum’s Royal Nonesuch Humor Writing Contest in 2017. She has also published essays in The Guardian US, The Paris Review Daily, Guernica, Curbed, and Atlas Obscura.